Try these styling shortcuts for this year's most fashionable hair looks. 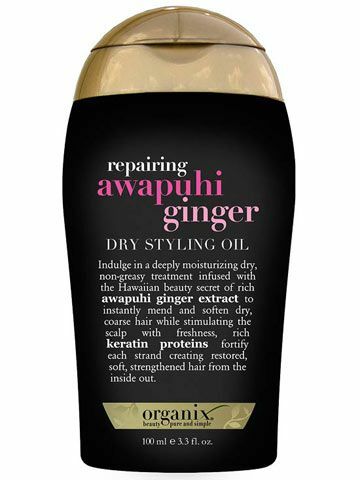 Long gone are the days of flowy hair with wispy, grown-out ends. The latest look is a very square shape that's blunt at the bottom. 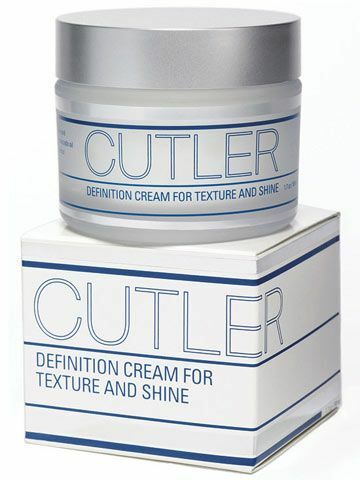 "It's a dense cut that will make fine hair appear thicker," says Eva Scrivo, a top stylist in NYC and author of Eva Scrivo on Beauty. Request a combo of square and concave layers to keep more weight in the ends. 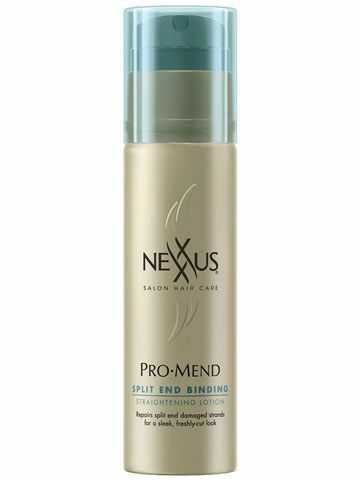 Apply a straightening cream—Nexxus ProMend Split End Binding Straightening Lotion is a good one—on damp hair starting 2 inches from the scalp. 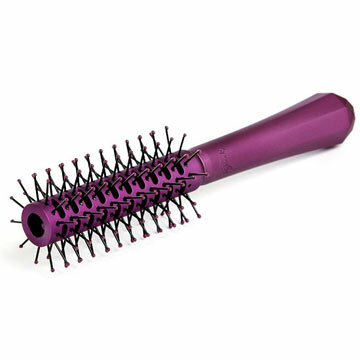 Blow-dry in small sections with a natural bristle brush. 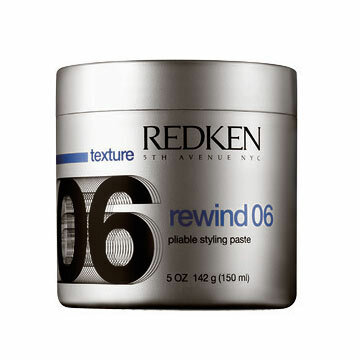 Add extra definition by rubbing a dime-size amount of water-based matte styling paste, like Redken Rewind 06, $18.50, on the bottom half of strands. 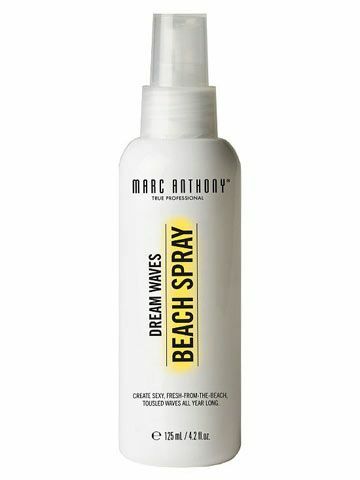 This beachy style works better on slept-in hair, so take a two-step approach. 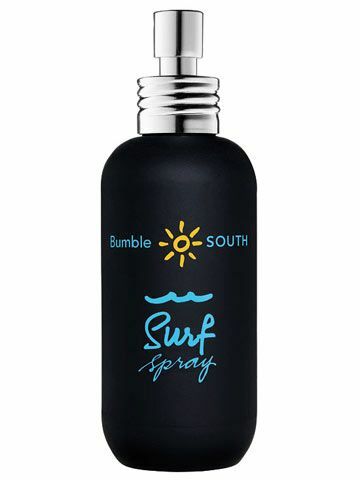 In the evening, mix sea salt spray—try Bumble and bumble Surf Spray, $24—with leave-in conditioner and scrunch into slightly wet hair. Air-dry and put in a loose bun before bed. 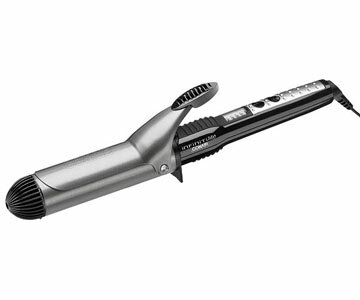 Come morning, shake out hair and wrap small sections around a 1.5-inch ceramic curling iron, like Remington Keratin Therapy Clipless Curling Iron, $27. 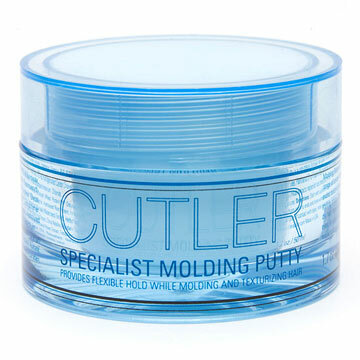 Curl pieces around the perimeter to add polish without creating a too-perfect look. Look great for prom or any formal occasion. Follow these simple steps to style your hair in a teased ponytail. This year is all about the long bob, says Scrivo. A fresh take on the traditional one, this cut hits just above the collarbone. Long layers mean less bulk for a sleek, sophisticated style. 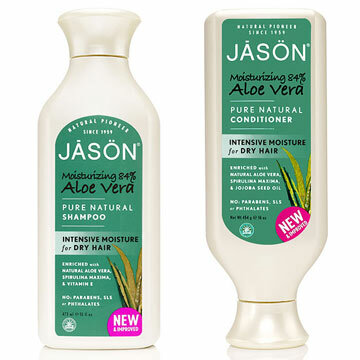 Ask for hair to be cut dry with the ends in a solid crisp line. 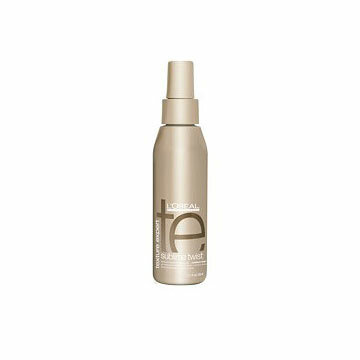 For a tousled look, you'll need products that control frizz and static. 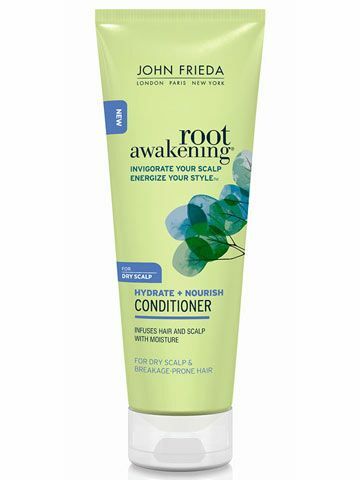 Use a shampoo and conditioner specifically for dry hair to boost moisture and prevent flyaways, such as the John Frieda Root Awakening Hydrate + Nourish line. 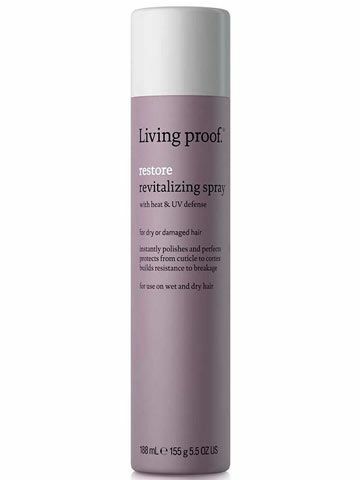 When strands are almost dry, apply a lightweight polishing cream from midshaft to ends, avoiding roots, to enhance texture without the dreaded crunchiness. 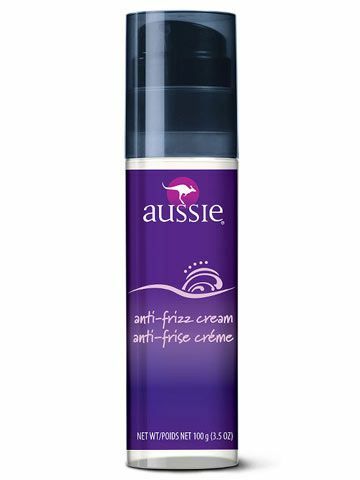 Aussie Anti-Frizz Cream, $5, contains conditioners and polymers that control frizz all day. 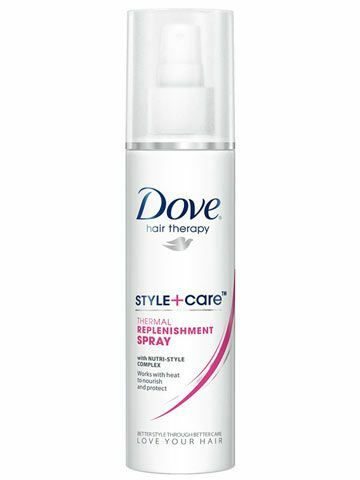 Spritz a heat-protectant spray, like Dove Style + Care Thermal Replenishment Spray, $4, from roots to ends on damp hair. Separate into 1-inch sections with clips and blow-dry with a flat boar-bristle brush, starting at the back of the head and working your way forward. 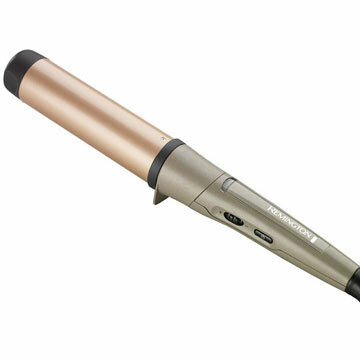 If hair looks poufy, briefly glide a flat iron over 1.5-inch sections, curling ends toward your face. 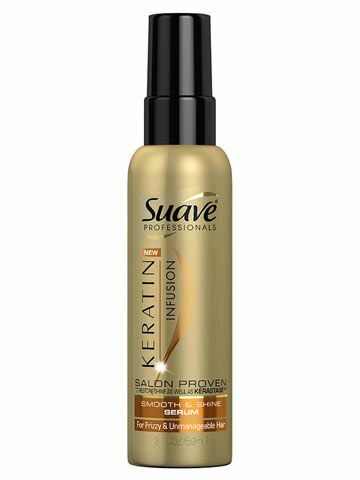 Seal the style with a few drops of shine serum—Suave Professional Keratin Infusion Smooth & Shine Serum, $3, gives a glossy finish. Look great for prom or any formal occasion. Follow these steps to make a zipper braid with a big bun hairstyle. Bangs are back and for good reason: The even, geometric line emphasizes the shape of the face and draws attention to the eyes. 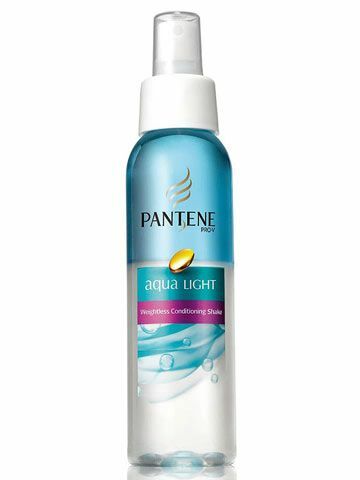 Plus, it allows you to completely change your look in an instant. Request that bangs be cut with a straight blade razor in a slight zigzag motion. Ends should hit just below the arch of the eyebrow. You want bangs piecey and separated rather than curly. First rub a drop of matte styling cream on hands. 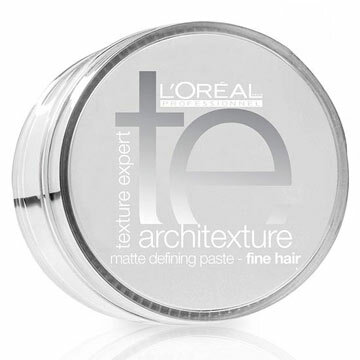 A good option: L'Or?al Professional Architexture, $24, which has a light, nongreasy finish. Then finger comb to break up uniformity and add definition. Always blow-dry bangs when they're still soaking wet—once they start drying, styling is more difficult—and don't add any product. 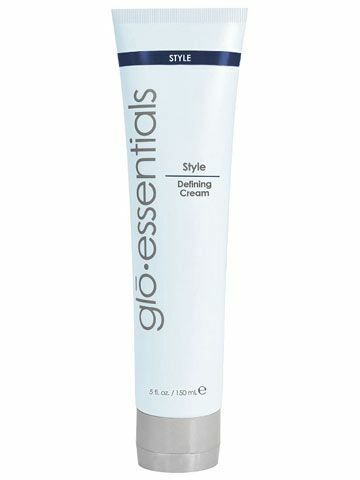 Separate into three sections, starting with pieces closest to the hairline, and dry with a small to medium round brush. Look great for prom or any formal occasion. Follow these simple steps to style your hair in a classic French twist. 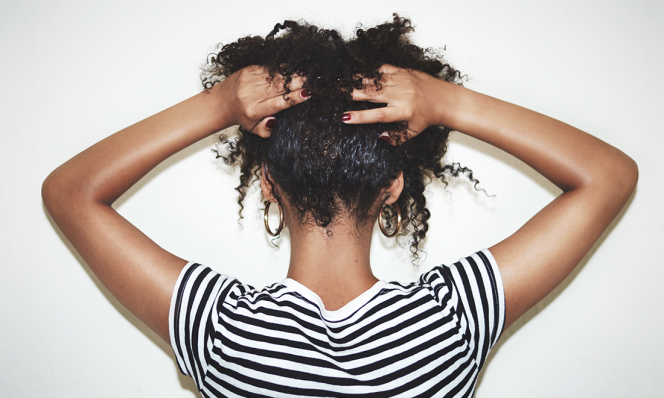 Watch our video to learn how you can blow out your hair perfectly. Look great for prom or any formal occasion. Follow these simple steps to style your hair in a braided hippie crown. Originally published in the May 2012 issue of Family Circle magazine.